Although the quantity of water you take daily matters, its quality matters most. Removing impurities and contaminants from the drinking water is one sure way of improving its quality. Drinking water with contaminants can compromise your health a great deal. 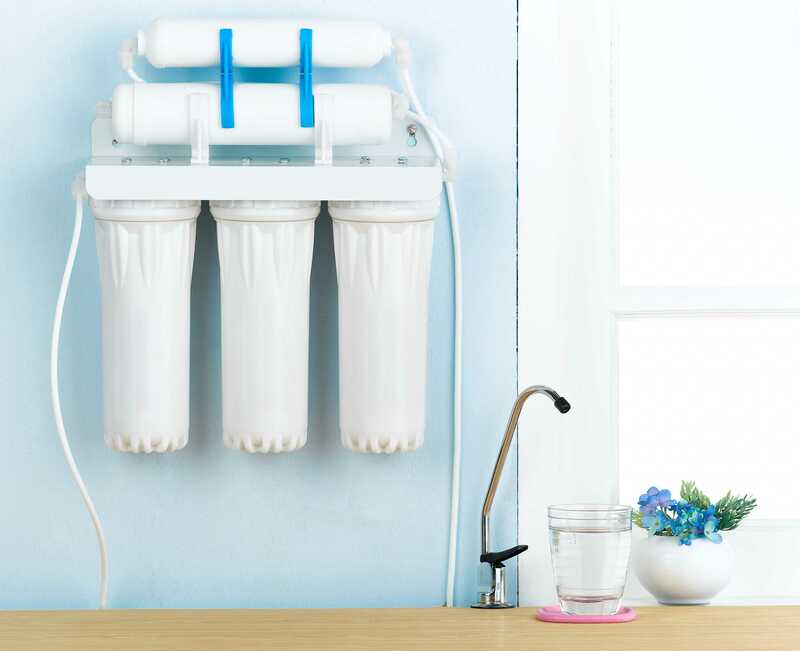 Filtration is among the effective ways people use to filter contaminants and other risky elements from the water meant for drinking. 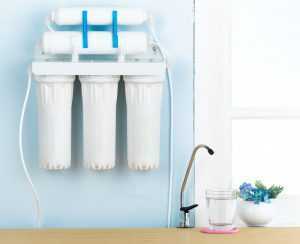 One therefore, ought to know the different filtration techniques that expert water purifiers apply today. Kinetico Utah gives a quick guide. The ion exchange process involves percolating water through ion-exchange resins for filtration. During the process, the ions fixed to the resins are exchanged for others. Deionization and softening are the two main ion-exchange methods mostly used today. Softening is a pretreatment technique used to reduce water hardness before reverse osmosis processing takes place. The beads contained in the softeners usually exchange 2 sodium ions for every magnesium and calcium ion. Deionization beads mainly exchange hydroxyl ions for anions or hydrogen ions for cations. There are granular activated carbon beds where the water goes through after leaving the ion exchange chamber. Carbon filtration, also referred to as charcoal filtration effectively removes chlorine from the water through adsorption process. Herbicides, pesticides, volatile organics as well as various organic contaminants are effectively removed through carbon filtration. When decaying organic matter and chlorine interact in a public water supply, they form chlorinated chemicals such as trihalomethanes that should be removed in the carbon towers. It’s a disinfection technology that maintains the purified water free from microbiological contamination. Disinfection begins by passing the water through a special chamber with adequate ultraviolet light. This ultraviolet light powerfully sterilizes viruses, bacteria and other microbial contaminants in the water. The ultraviolet light wavelength that the expert water purifiers set damages the genetic material in the microbes. This ensures the viruses and bacteria cannot reproduce or proliferate. The organisms are captured and pre-filtered before the water goes through a reverse osmosis purification process. Water that is not filtered contains contaminants that could greatly harm your overall health. Most of these contaminants are invisible and only effective techniques such as filtration can eliminate them from the water. The above are just a few of the several techniques you can use during water filtration in Salt Lake City.